The FIFA World Cup is an international association football competition , contested by the men's national teams of the members of Federation Internationale de Football Association (FIFA), established in 1930 and held in Uruguay.The FIFA Word Cup tournament has taken place every four years. In 1942 and 1946 the FIFA World Cup was cancelled due to World War II. 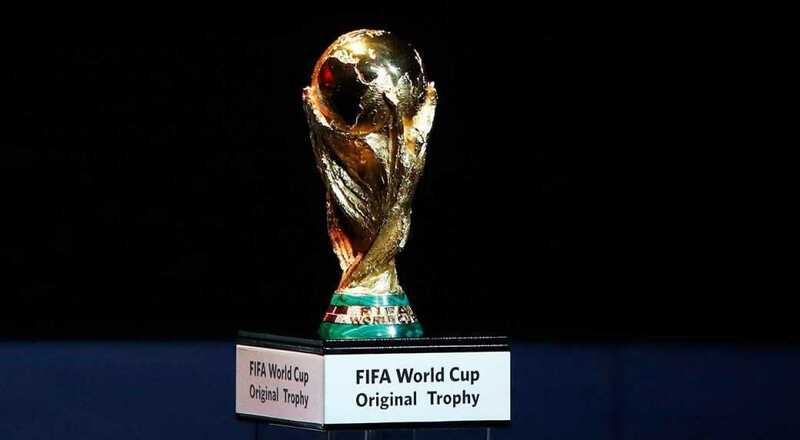 In First World Cup in 1930, 13 countries took part countries which were affiliated with “FIFA” invited for the competition.The host country Uruguay became first World Campions defeating Argentina in the final.